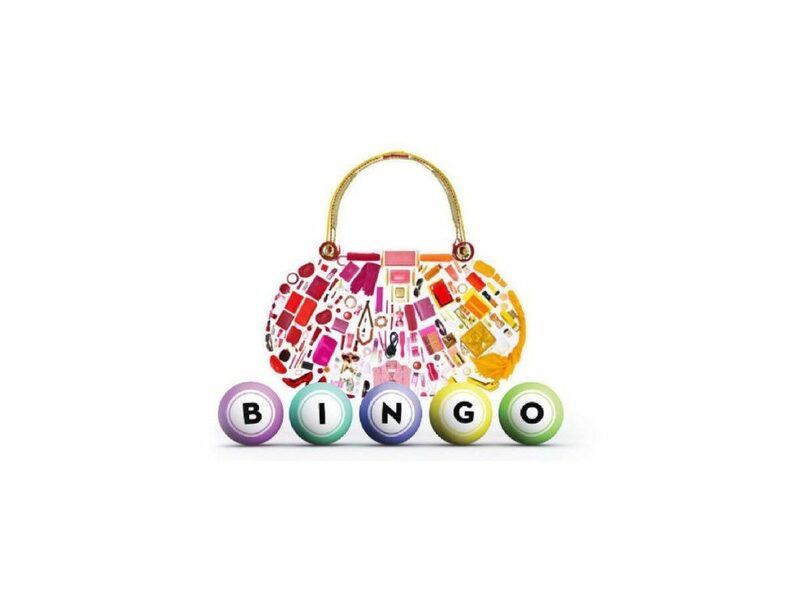 Our next Bingo! will be February 3rd, 2019 at 3:00 pm at the MOT Senior Center (300 South Scott Street, Middletown, DE 19709). Please help us fill the hall by inviting your friends and family. Admission is $30 in advance and $35 at the door. Pre-event tickets available via the PayPal link below. Each player must buy a ticket! Your entry gets you 4 playing cards for each of the 20 bingo games. Special cards for a 50/50 prize game will be available to purchase for $10.00 for 3 cards. 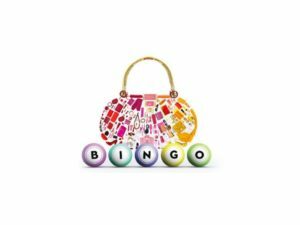 Prizes are purses from Coach, Vera Bradley, Kate Spade, Michael Kors, and Dooney & Bourke. Raffles and a 50/50 drawing will be held as well! Come out, have fun, shout BINGO (I hope!) and support our programs. You may purchase your ticket using PayPal or by writing to MHSBandBooster@gmail.com to make payment arrangements. We would like to pre-sell tickets to avoid over-crowding. PayPal purchased tickets will be waiting for you at the door. Doors will open at 3:00 pm and we will begin calling our first game at 4:00 pm. No alcohol or smoking permitted. Thanks! Button may say July but this is okay to use for our February Bingo!